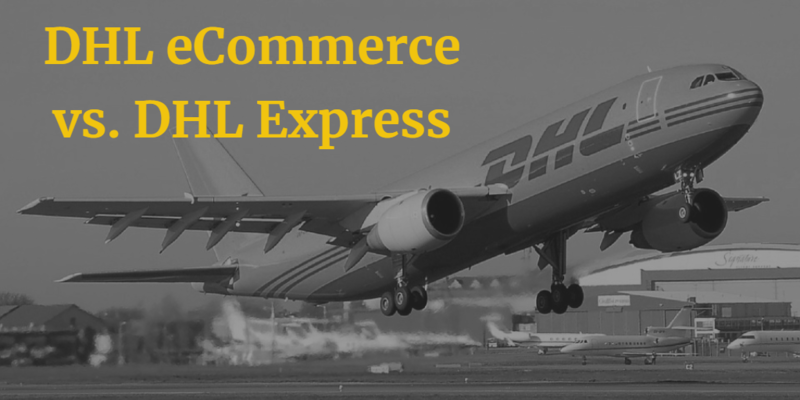 DHL eCommerce vs. DHL Express – Which Is Better for Your eCommerce Store? Posted by Sanjay Negi / in Courier Partners category. 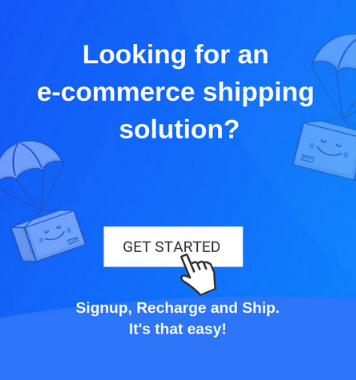 In the present scenario where seamless shipping seems to be one of the most significant ways to improve customer satisfaction, choosing the right courier medium pays dividends. Now coming to some of the premier shipping companies, DHL is known for its efficient service. It is renowned across the globe and has millions of satisfied customers including many e-commerce giants. If you have decided to use DHL as your preferred shipping partner, there are certain things that you need to consider before you choose the best medium. Posted by Puneet Bhalla / in Courier Partners category. 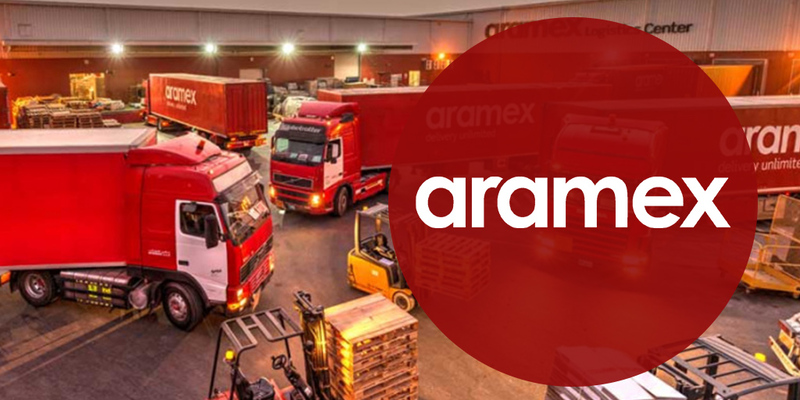 Aramex is an international logistics services and mail delivery company based in Dubai, UAE (United Arab Emirates). The courier delivery company is listed on NASDAQ and Dubai Financial Market. Approximately, there are about 13,800 employees that are working for the company in 54 different countries. It is located between the crossroads of the east and west. The company aims at providing customized logistics solutions for the customers in a large number of places around the world. Aramex is best recognized for its personalized services to businesses located in different regions of the world.